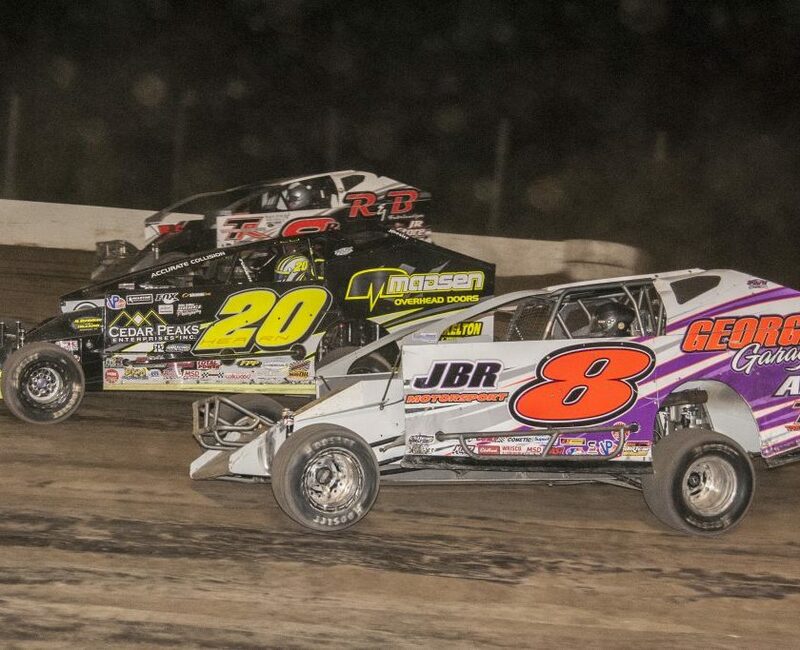 CARNESVILLE, GA – The ULTIMATE Super Late Model Series South East Region Tour will return to the track known as The Darlington of Dirt, Laurens County Speedway in Laurens, SC this Saturday night for the first time since 2011 to remember a legendary driver. 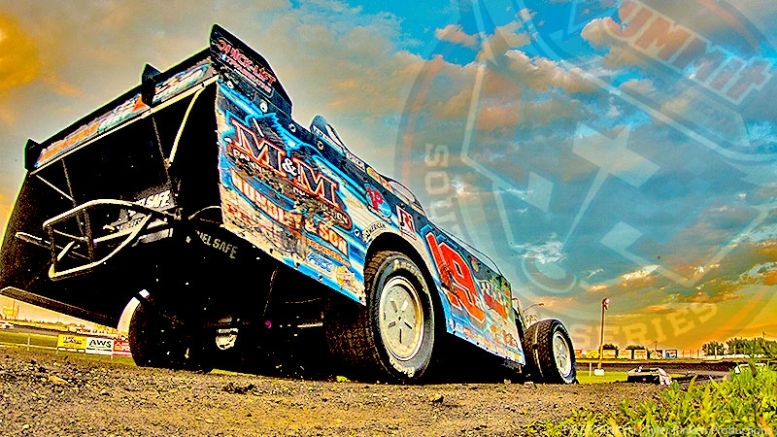 The Ronnie Brookshire Memorial Race will pay $4,014-to-win and $400-to-start. The complete payout for the ULTIMATE SE Ronnie Brookshire Memorial Race will be as follows: 1. $4,014; 2. $2,000; 3. $1,350; 4. $1,000; 5. $875; 6. $775; 7. $700; 8. $600; 9. $500; 10. $450; 11. $425; 12. $400; 13. $400; 14. $400; 15. $400; 16. $400; 17. $400; 18. $400; 19. $400; 20. $400; 21. $400; 22. $400; 23. $400; 24. $400. M&W Transport will put up $200 for the Fast Time Award. The battle for the 2017 ULTIMATE SE Championship is tight with just 17 points separating the top two drivers and only 35 points separating the top three in the 2017 ULTIMATE SE point standings after the first ten races of the season. Saturday night’s ULTIMATE SE race will be run in memory of Ronnie Brookshire, who passed away on March 21, 2014. Brookshire is a legendary driver at Laurens County Speedway and was a multi-time Late Model Champion at the track. The Clinton, SC driver was known as “The Hustler” and his legacy lives on through his two sons-in-law. Brookshire’s son-in-law Mike Measamer is also a multi-time Late Model track champion at Laurens County Speedway driving a race car that is wrenched by another Brookshire son-in-law Bobby Thomas. In ULTIMATE’s previous visit to Laurens County Speedway in 2011, Ross Bailes of Clover, SC was the winner of the Shrine Race. 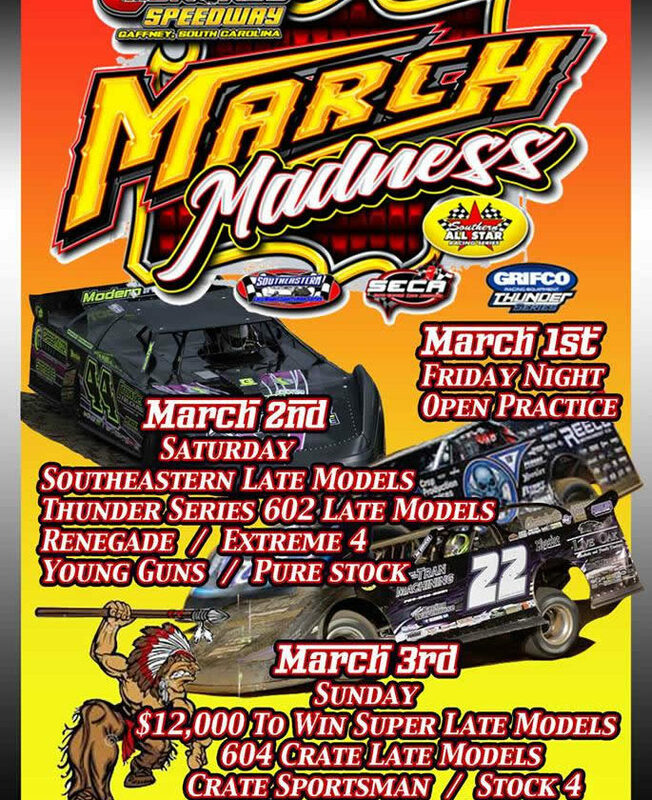 Laurens County Speedway is located at 435 Race Track Road, Laurens, SC 29360. For more information call 864-984-2427, or visit the track web site at www.laurensspeedway.com. You can also like their Facebook page at Laurens County Speedway-The Darlington of Dirt and on Twitter @SpeedwayLaurens.